Belinda Aramide, through her online presence and company, Salesfluence, is on a mission to change the way we sell to one another. With more than 10 years of B2B sales experience and 3+ years studying and implementing digital and Influencer marketing, Belinda now brings digital and Influencer marketing strategies into B2B sales so sales professionals can start influencing prospects in the way they want to buy. In addition to growing her business, she is a wife to 1, a mum to 3 and friend to many and has learned that excellent communication is the cornerstone of all successful relationships. 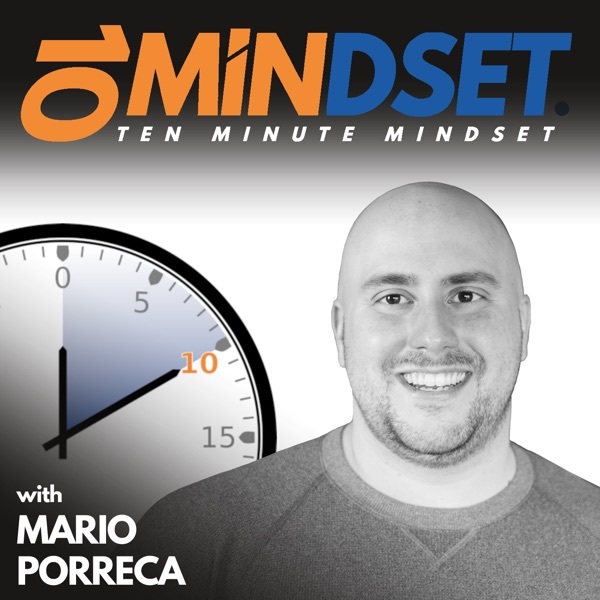 Belinda joined Mario on 10 Minute Mindset to talk about her company Salesfluence, what influence means to her, how she has developed in the field of sales through caring about the feelings of others, and some of the things she regularly does to keep her mindset sharp. Connect with Belinda online at BelinadLaurie.com and follow her on Twitter, Pinterest, Instagram, and LinkedIn.